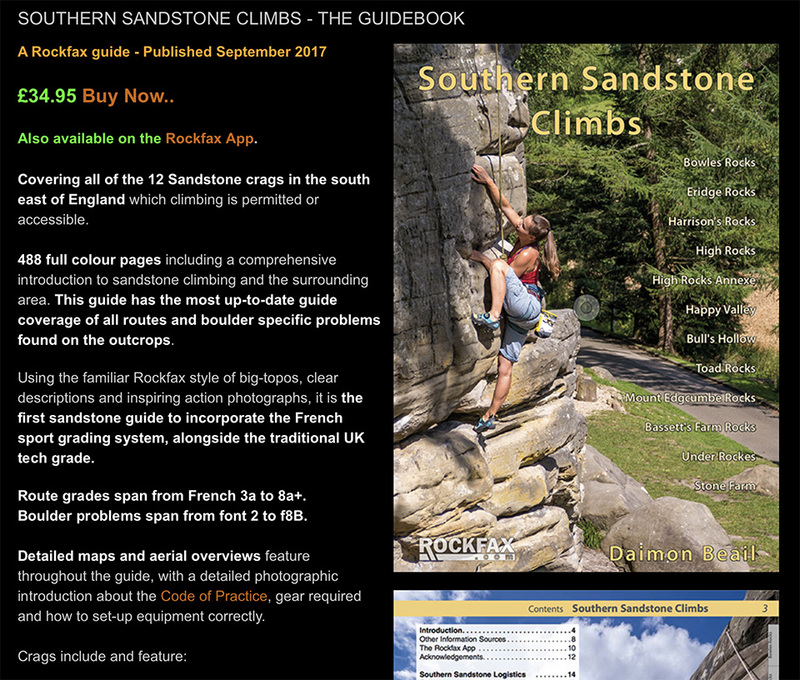 Southern Sandstone Climbs: New SSC Guidebook Info Page - See What's New! New SSC Guidebook Info Page - See What's New! A new guidebook info page has been put together to give people a better idea of what's new and different about this new sandstone guide. It may also tip you into getting involved and purchasing a copy! We have gone into quite some detail, so take a look at what's new, including access to reviews and chapter samples!